With so much information out there and so many options for your HVAC contractor, it can be confusing to choose a trustworthy partner for your heating and cooling needs. B.A.P. 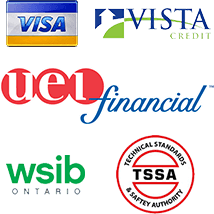 is a family owned and operated the company in Guelph, ON that can help you with any furnace, air conditioning, boiler, or water heater needs. While big corporate companies can take advantage of you, treating you like just another number in their list of customers, we promise to work with you on an individual basis, getting to know your specific needs and circumstances to give you the best experience. 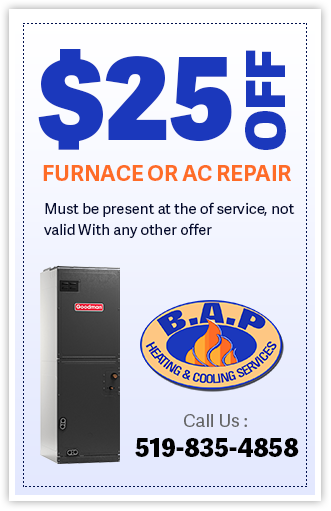 When it comes to HVAC companies in Guelph, ON and surrounding areas, B.A.P. 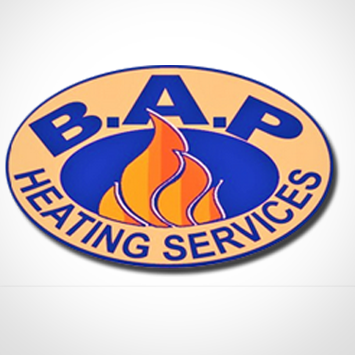 Heating Services is the only one you can trust to give you a personalized experience! B.A.P. Heating and Cooling provides heater and air conditioning repair, service, installation and services in Guelph ON and surrounding areas. Check out what some of our customers are saying about B.A.P. Heating and Cooling Heating and Air Conditioning services. Had a 45000 btu unit heater put in the work shop .... They did a great job !!!! Also Great price!!! Answered all my questions.... friendly and efficient!!!!! I’d recommend them!!! Zach was on time and diagnosed the problem and fixed it. Arrived on time (actually a bit early), were knowledgeable and helpful. I needed immediate service and they were there to help me! Fast & Great Service ! Arrived quickly. Diagnosed the issue quickly. Friendly and courteous. Would highly recommend to anyone. 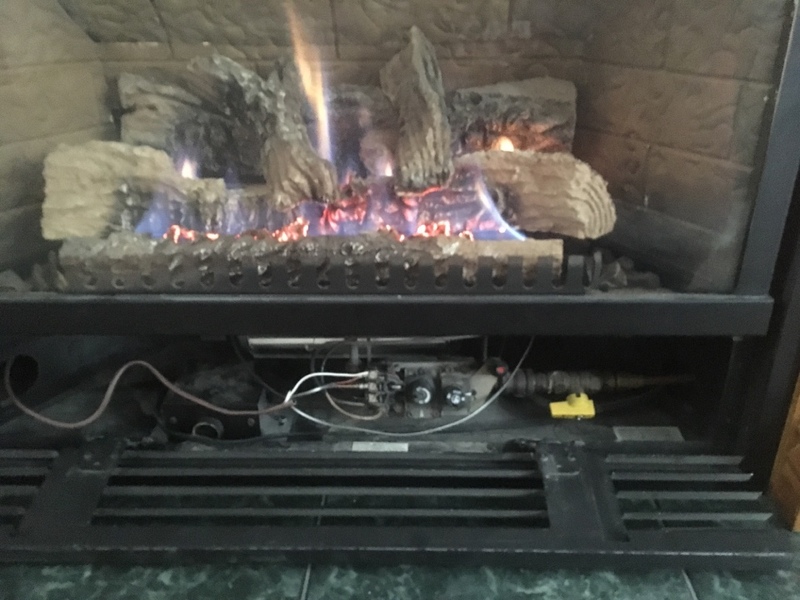 Furnace service call for no heat. For a nice Guelph family. 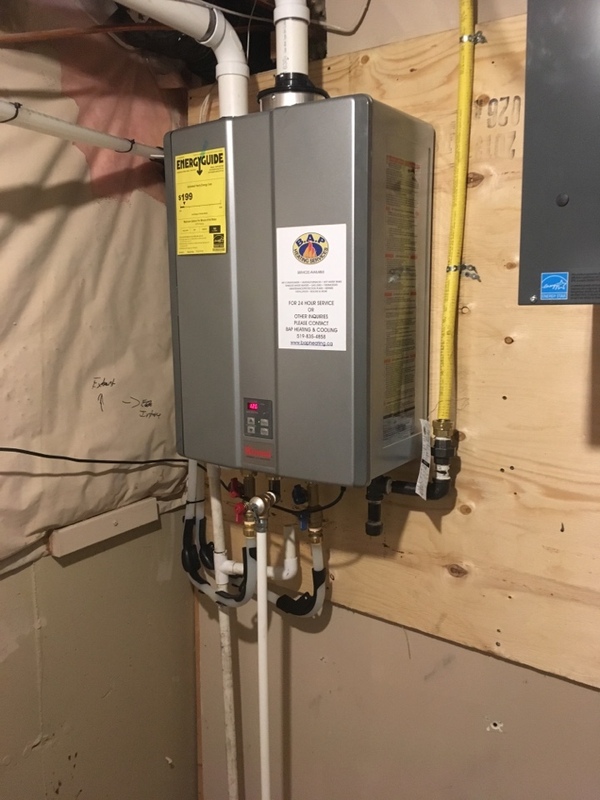 Tankless Hot water heater install for a nice Guelph family. New John Wood PV40 hot water heater install for a nice Guelph family. New John Wood PV 40 Gallon water heater install for a nice Guelph family. 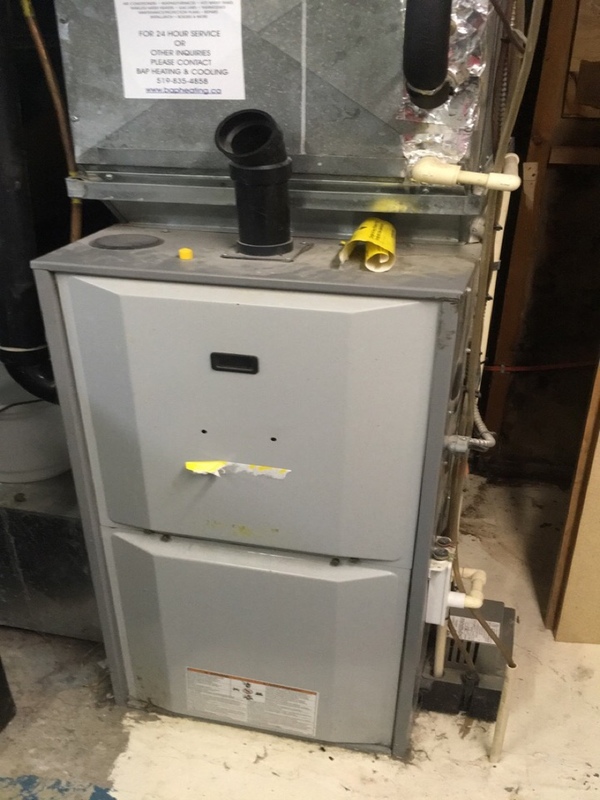 Carrier furnace repair. For a nice Guelph family. 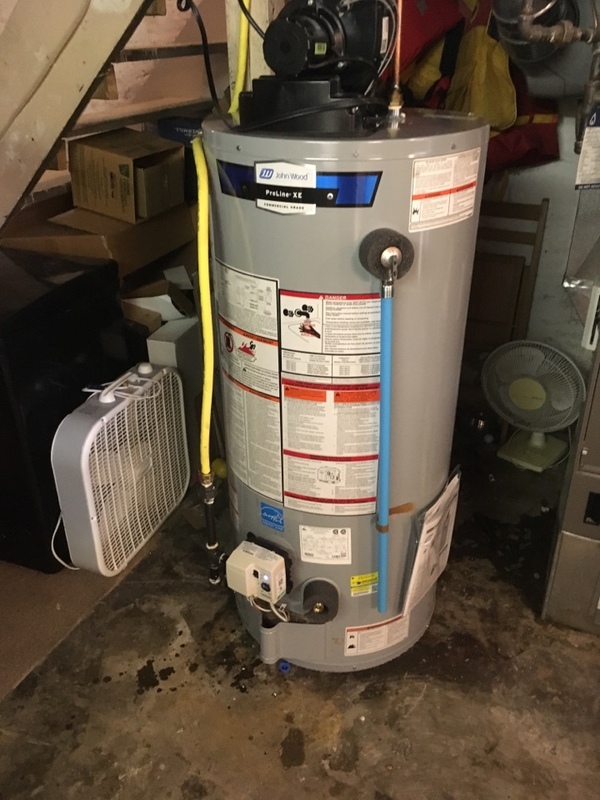 Inspection of natural gas appliances after a spring thaw basement flooding. For a nice Guelph family. 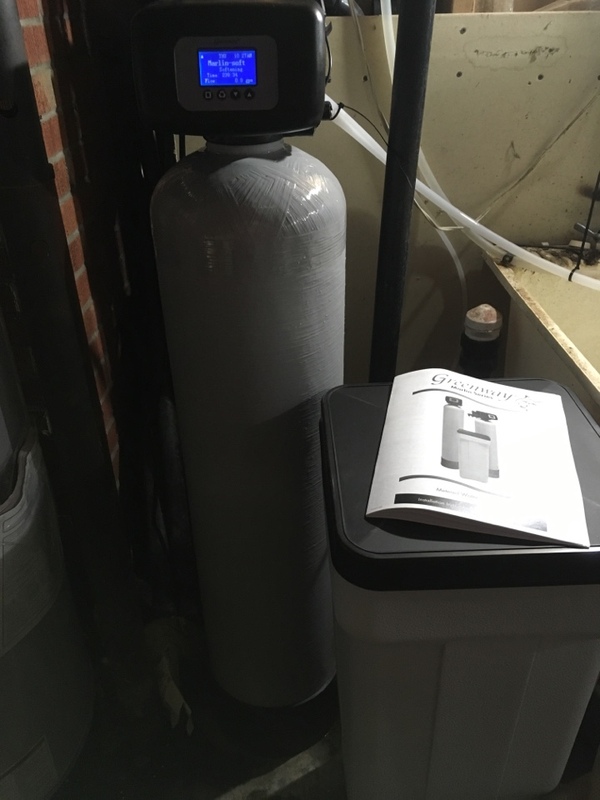 Installed new electric water heater for a nice Guelph family. 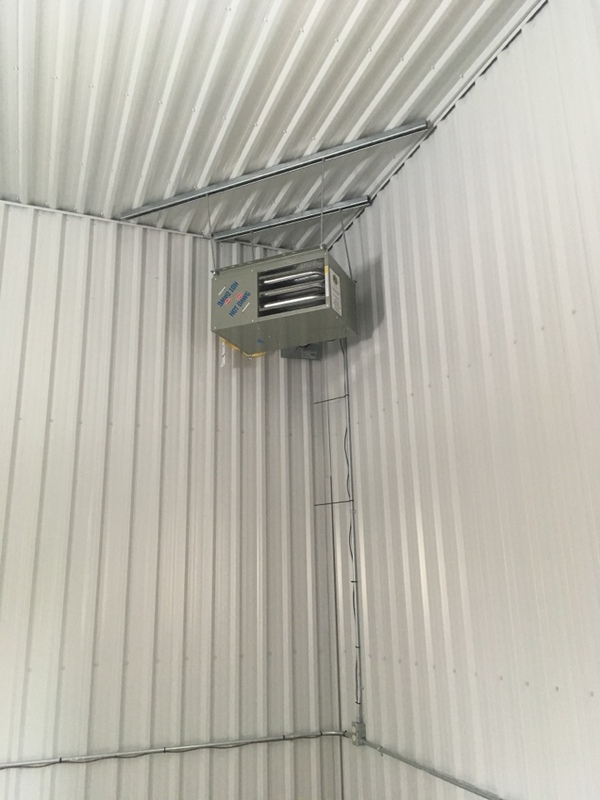 Install of unit heater in garage for a nice Jeep enthusiast. 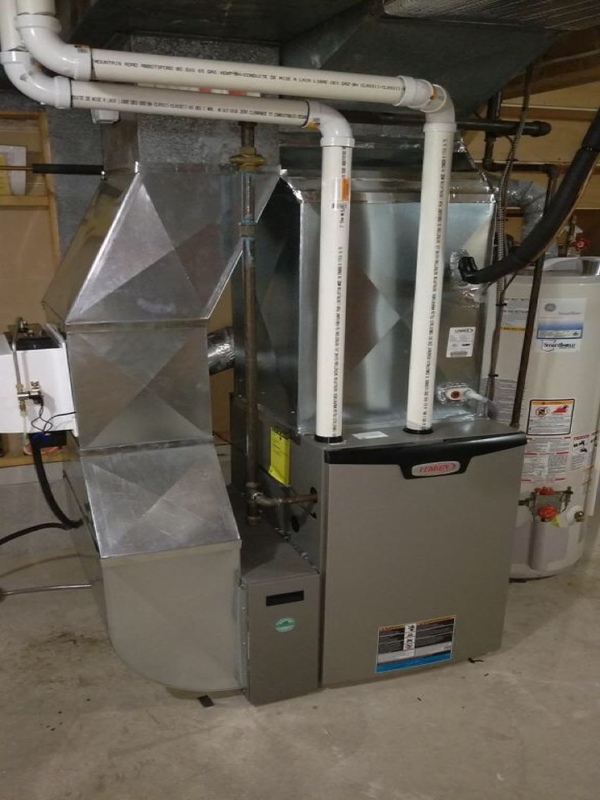 Oil to Propane furnace conversion, for a nice Guelph/Eramosa family. 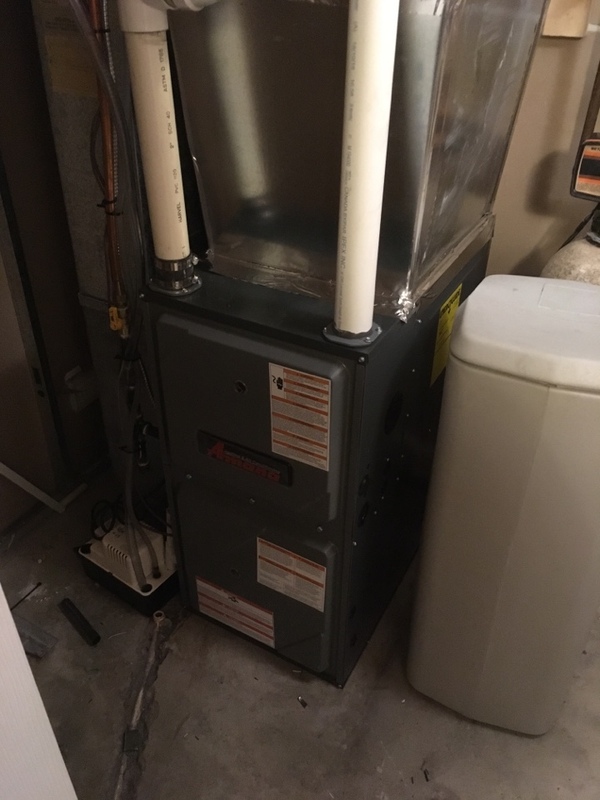 Furnace service call for an ICP furnace in Guelph. 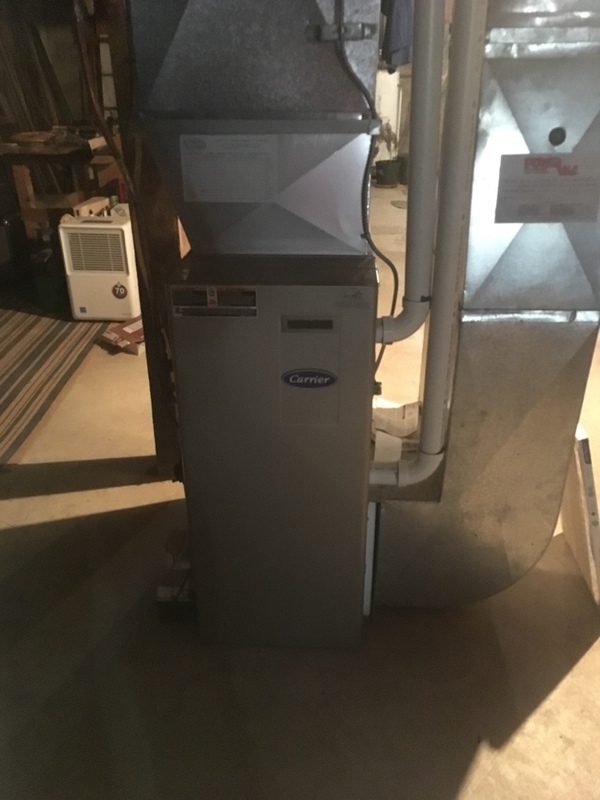 Furnace service call for no heat, for a Lennox furnace in Guelph. 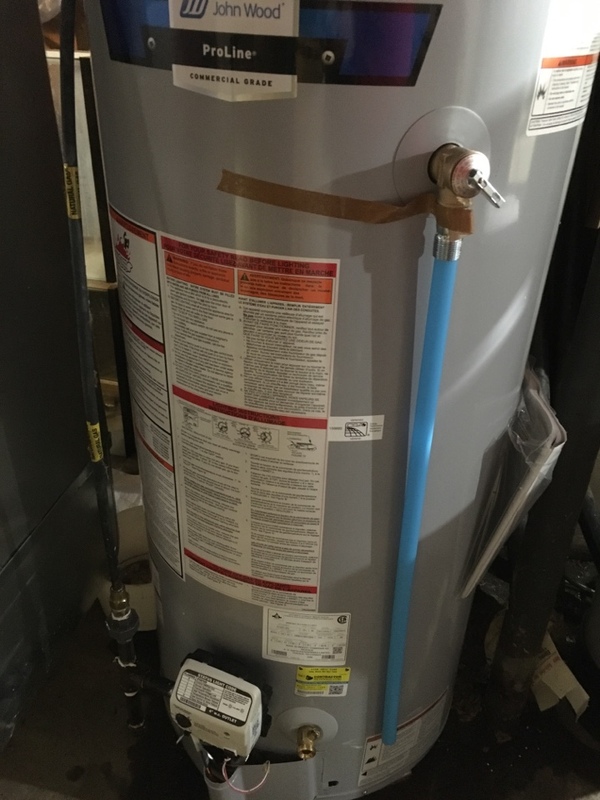 John Wood water heater install in Guelph. 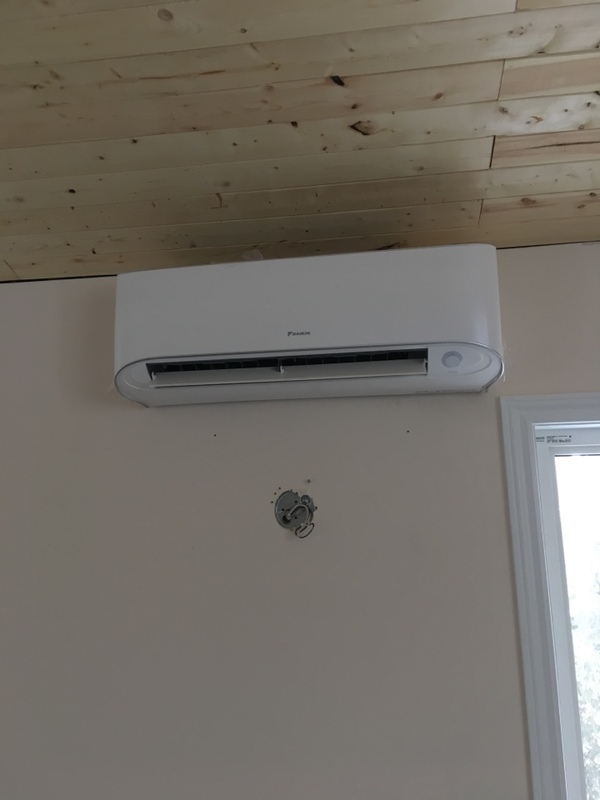 Ductless Minisplit heat pump install. Replacing an old mid efficient furnace with a new Amana AMEC high efficiency furnace for a nice Guelph family. 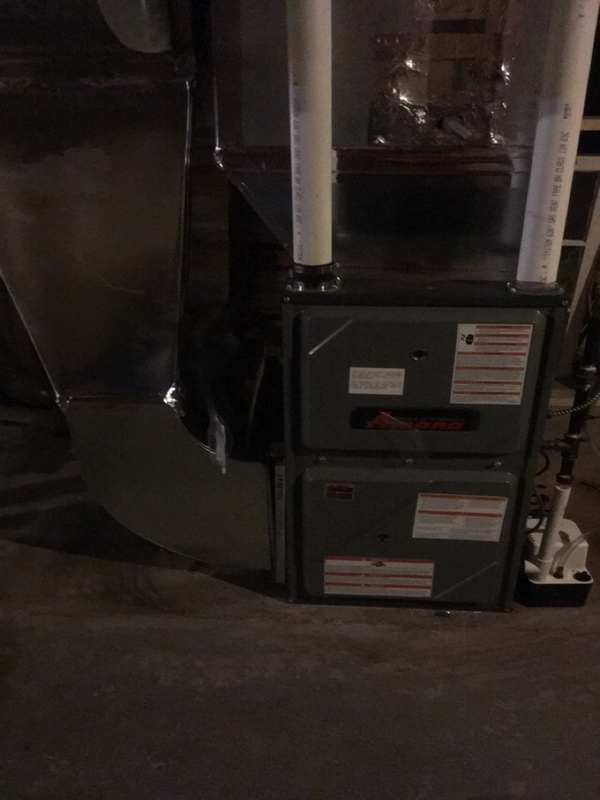 Relocate AC lines as well as update furnace venting to code. 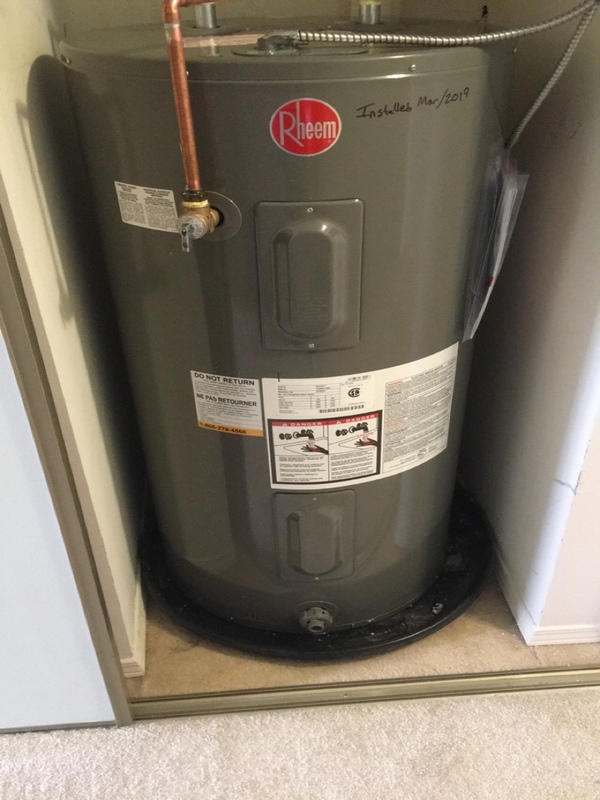 Installed new hot water heater, removed old tank. Service call for leaking A/C unit, resolved leak. 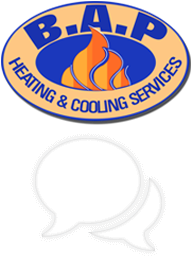 If you need help with your furnace, air conditioning, boilers, or water heaters, choose the best company in Guelph, ON! Call B.A.P. Heating Services at (519) 835-4858 for world class service.